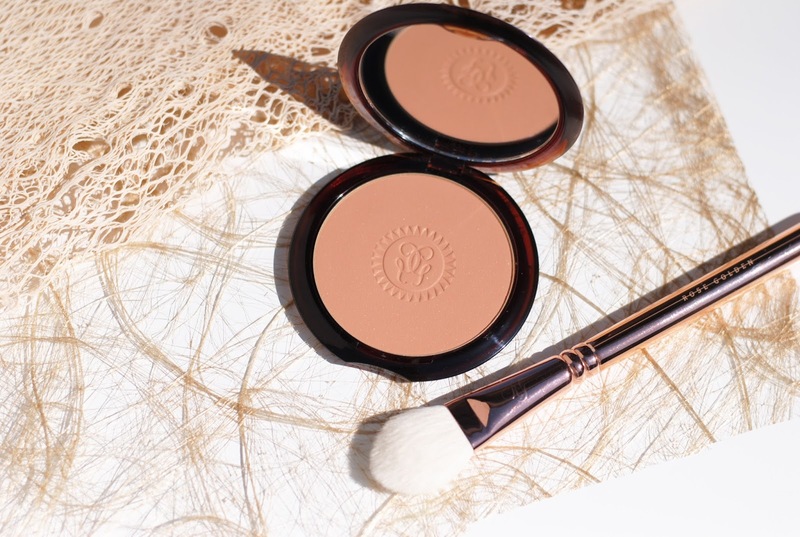 Spring/summer means bronzers, especially this year. 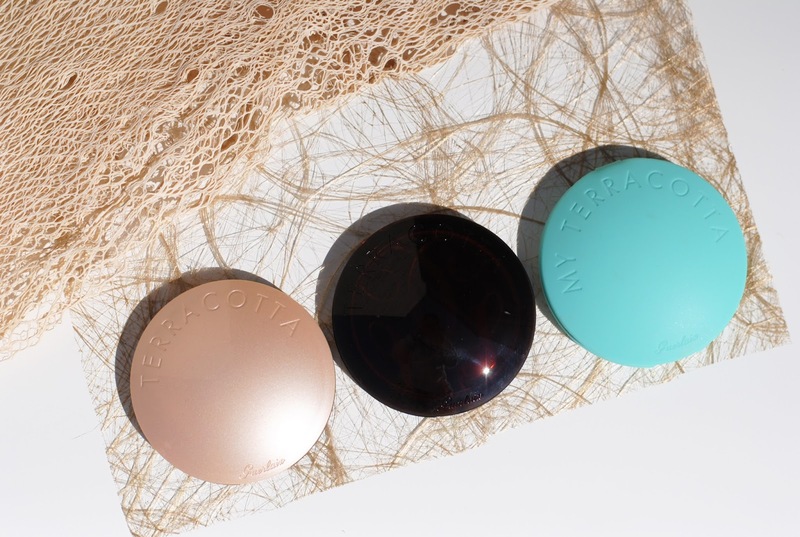 Last year was all about sun protection, this year it's kind of a bronzer year. 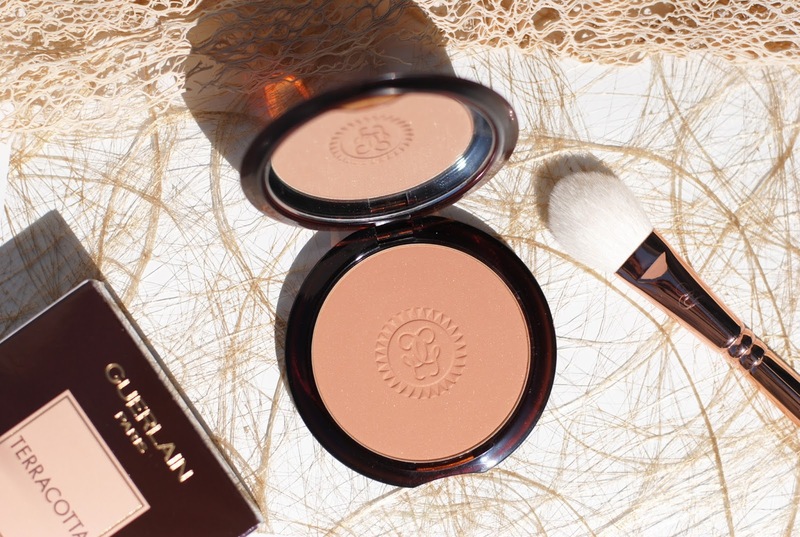 In this post I'm showing you the bronzer of all bronzers, the bronzer that immediately pops up in your head and even became a synonym for a bronzing powder: Guerlain's Terracotta! 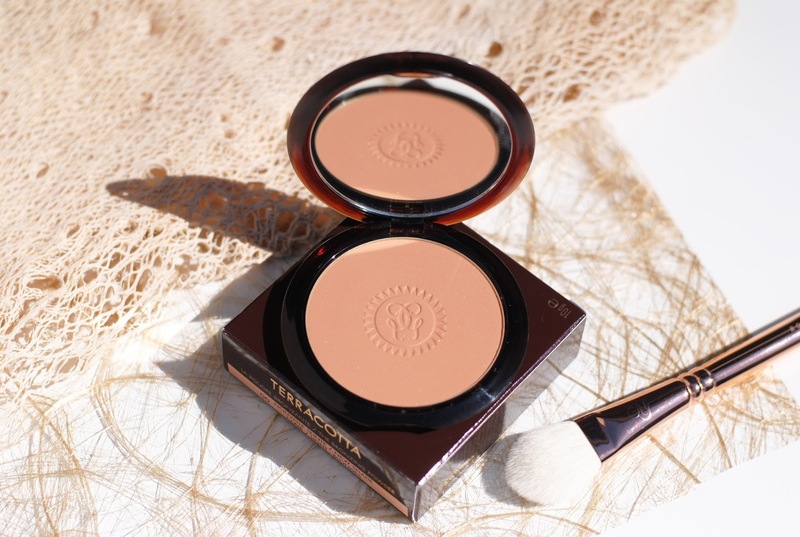 Guerlain released 4 new colors of the famous Terracotta bronzing powder. The color I have, 00 Clair Blondes, is the lightest shade. 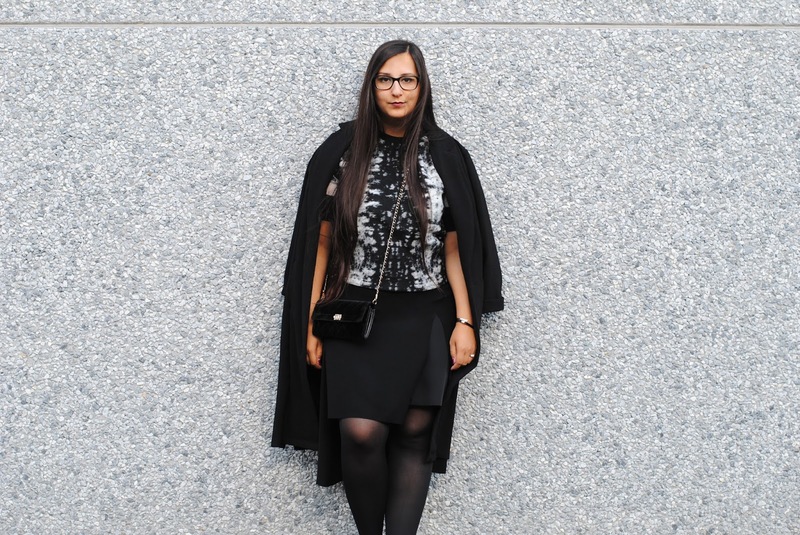 There also are some darker shades and even one with a rosy tone. The bronzers also have a new scent, it's inspired by the Terracotta perfume: fresh notes like bergamot and white musk and some sunny notes like neroli, jasmin and ylang ylang. I always get a summery feeling when applying the powder, because of that warm, sunny scent. Guerlain is the best in picking scents for their products, just like the météorites scent, hmm. 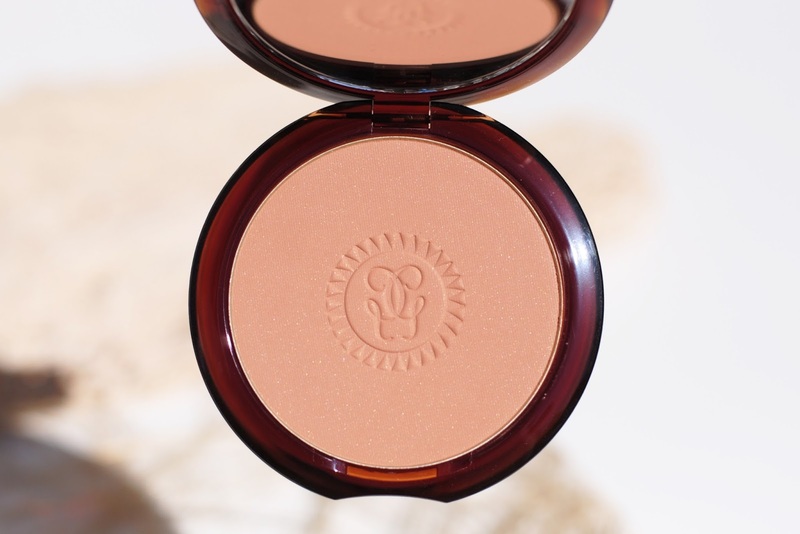 There is the cutest print in the powder, the Guerlain logo with a sun around it, pretty! The lightest shade is such a pretty shade, it's the shade I now use the most. It's light, not too orange and has a good pigmentation. It has occasionally a tiny, tiny shimmer - but I would say that it's more matte. 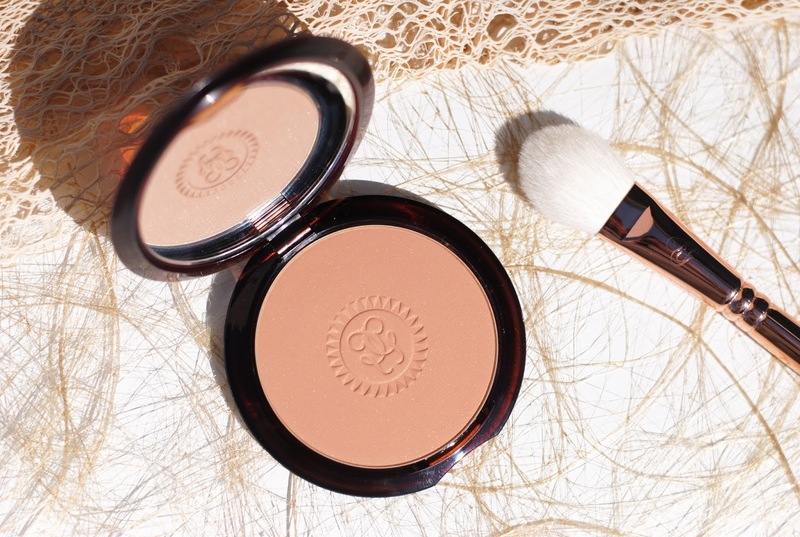 This is a go-to bronzer, one that you can wear in summer, but also in fall. The combination of the pigmentation, color and finish makes it a true beauty staple. Guerlain will always remain an authority when it comes to bronzers, I can see why. Good pigmentation, a nice color range, blends easily - yep, I'm a fan too. The upcoming summer collection revolves just like last year around the Terracotta bronzer, it has a gorgeous limited edition packaging too. What do you think about these bronzers? 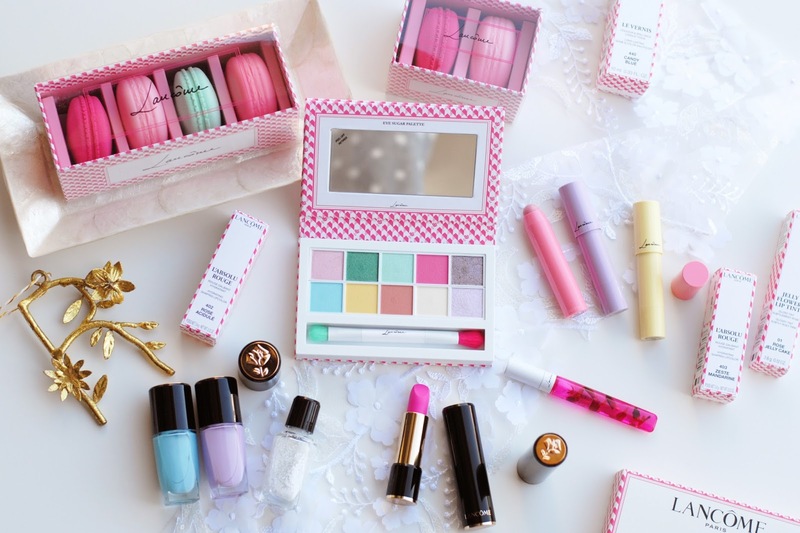 Which shade would you pick? Wat een mooie bronzers zeg! Claire blondes zou mijn keuze zijn. 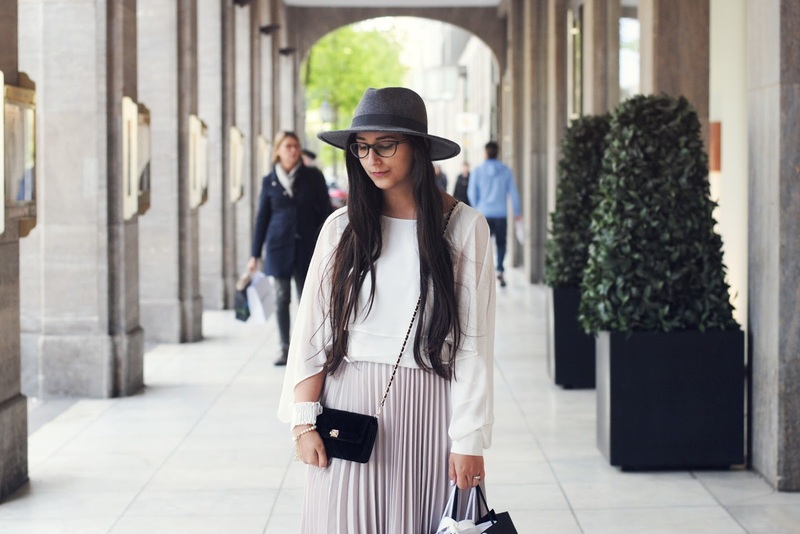 Love the pictures of this post! 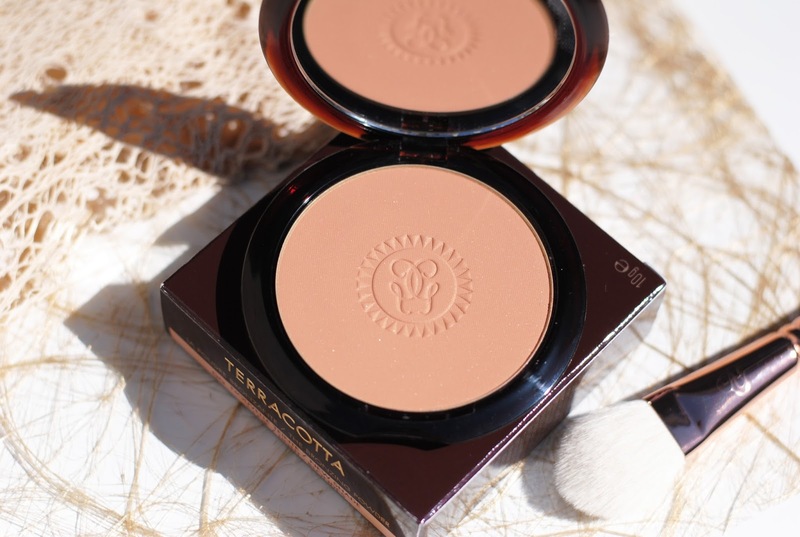 The Terracotta always smells so good, and the colour of this bronzer looks great! What a beauty. I can see why you're a fan! Blijft gewoon de beste bronzer die er is! Wow perfect! Ideaal nu mijn huidige bronzer bijna leeg is. 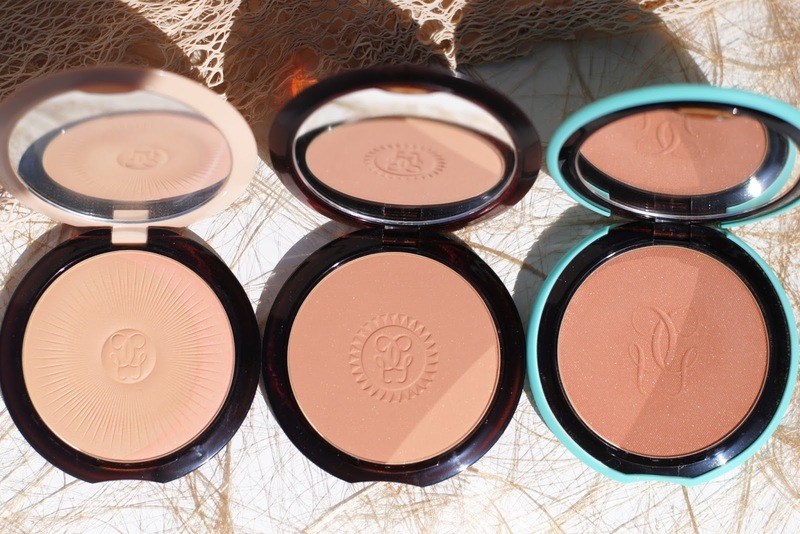 Zalige bronzers! Benieuwd om de vernieuwd geur eens te ruiken. De nieuwe kleur die jij hebt is trouwens echt wel mooi, ook voor mij zie ik hem wel werken, niet te donker en niet te licht.